You be the Judge: Dealing Drugs? You Have To Pay Twice! Phil grabbed the envelope, tore it open, took one look at the contents and let out a yell. “I don’t believe it. This country is turning into a dictatorship. They’re accusing me of making false statements on my income tax by failing to report all the income I received from dealing in narcotics. In 1988, 1989, and 1990. Those feds have absolutely no heart. Didn’t they punish me enough by sending me to prison? I’m fighting them. Should Phil pay taxes on Revenue Canada’s assessment of his net worth taking into account the proceeds of drug sales? You! Be the Judge. Then look below for the Federal Court’s decision. “Phil, pay Revenue Canada every last cent they’re demanding,” ruled the court. Being found guilty of possession of cocaine for the purpose of trafficking means that the drugs in Phil’s possession were not for his personal use only. 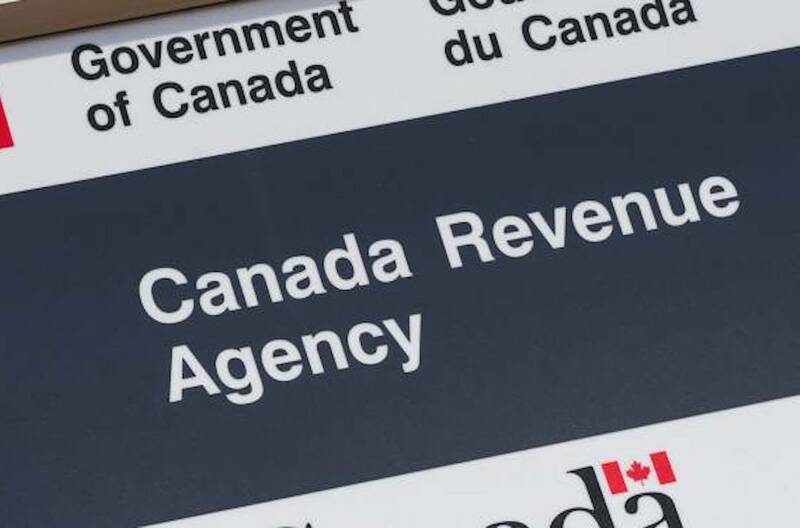 Revenue Canada was right to assess his income and charge him additional taxes.